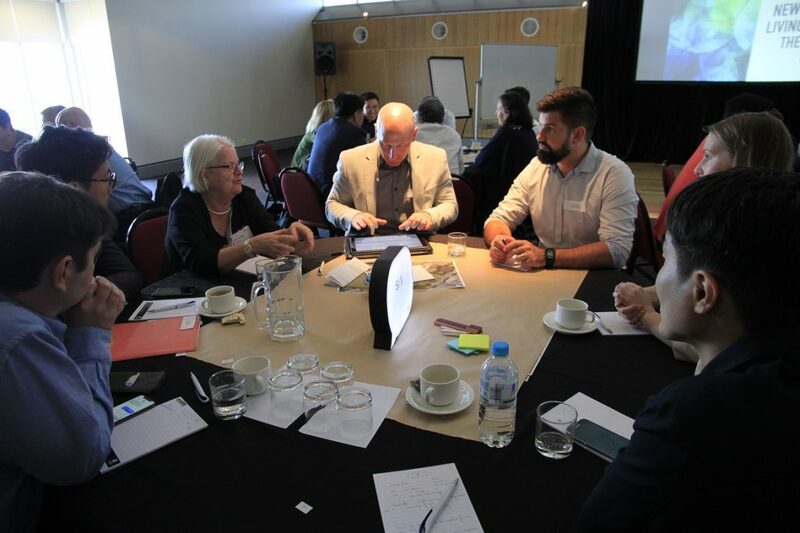 Newcastle City Council representatives, local entrepreneurs and ISGAN Experts came together to work and brainstorm on innovative idea for Smart City Newcastle. Where we came from Smart City; concept of the Living Lab introduced by the City Council representatives. In the past Newcastlewas reknowned for its steel-making and the largest coal exporting port in the world. In 1997 steel production was closing. Pathways to sustainability conference laid the future vision of Newcastle, under which the city aims to establishe itself as a world leader of in the area of Sustainable Energy Industry. Another positive development involved the CISRO chosing Newcastle as its main location. Australia’s 1st Green Power Scheme was elaborated shortly after that. In 2000 the first energy meeting took place with the contribution and from 900 community members. 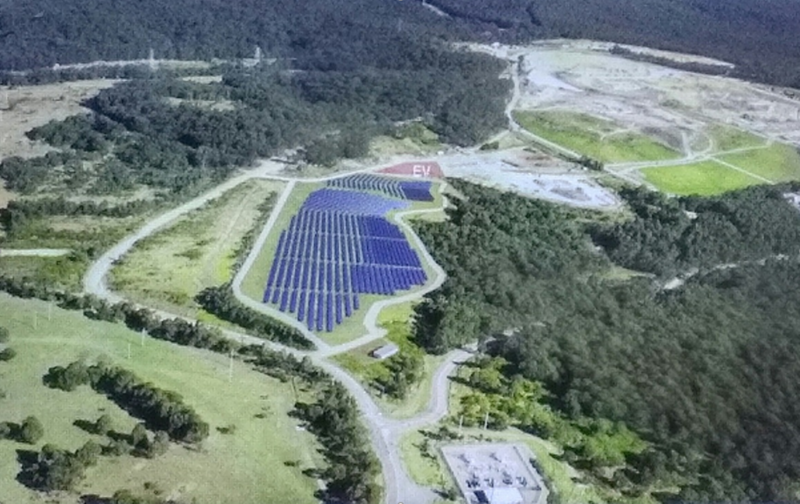 Currently a 5MW Solar park is realized on a closed land fill with the plan to use the concept of virtual net metering for the council’s electricity demand. Ideas around a living energy lab for Newcastle’s sportsground number 2 have been discussed. Energy near futures – what is coming on the horizon?